This Easy Baked Ziti Recipe is a household favorite! We have so many crazy weeknights that having easy dinners the whole family loves is crucial for me as a mom! I can’t believe that up until a couple of years ago I thought Ziti was a fancy dinner. Now that I learned how to make baked ziti, it is now it is on our meal plan monthly. (I have included affiliate links to products I love. As an Amazon Associate, I earn from qualifying purchases.) Disclaimer I was given Perfect Grill Oven Gloves to add in creating this Easy Baked Ziti Recipe for reviewing purposes. No monetary compensation was given and all opinions are mine and truthful to the experiences in my kitchen. We are huge bakers and grillers in our house, and as well as that so are the kids. 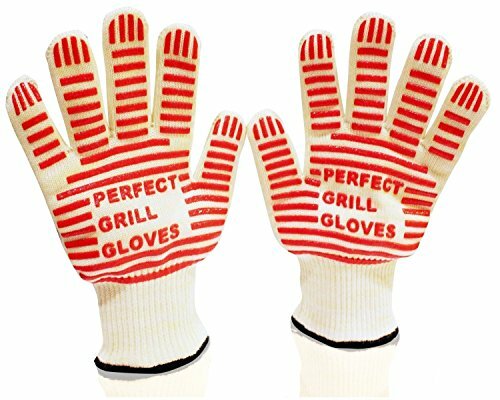 They hate using pot holders, and truthfully so do I, so when I had the chance to review Perfect Grill Oven Gloves I jumped at it!! 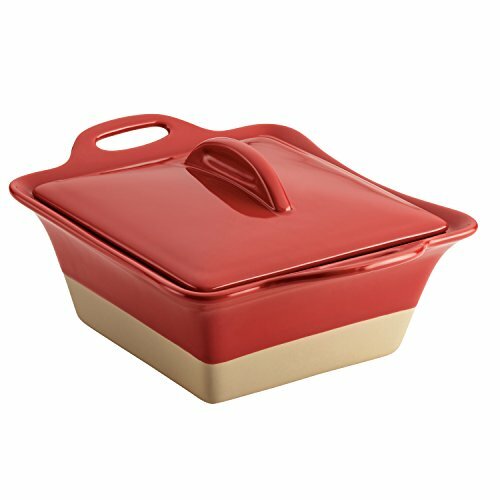 I am constantly losing my grip with pot holders or find them awkward to grab around pans. Plus if they aren’t the gloves so much skin is left exposed to be burnt by the racks, yes I have a special skill. Silicone grips on both sides for non-slip handling of hot objects. They may seem overly large, but not when wearing. The extra bulk or inside layer is needed for protection. Now for the wonderful recipe, we made to test these gloves out!!! We had never made Baked Ziti before but since the kids are huge spaghetti fans I figured it would be a hit with the kids. My teenage cousin was over that night and had one of the smaller pans pretty much to himself! 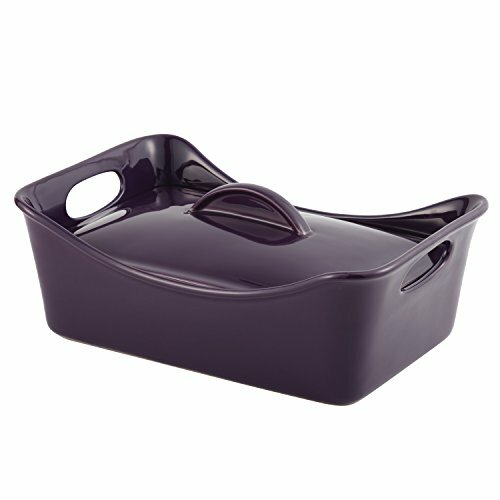 Now we go all fancy when we make this dish and use our Rachel Ray Stoneware sets to make this dish. I love how deep they are and the lids are great for storing the leftovers in the fridge as well. Boil your Penne Pasta and strain the water out. In your pot put back in your pasta and add in your sauce and meat. Mix the mixture together until it is well blended. Dump your sauce covered noodle meat sauce mixture into your baking dish. Cover with cheese and bake for about 5 minutes till cheese is melted. This Easy Baked Ziti Recipe is a perfect weeknight dinner! Or use leftover spaghetti with cheese as well! Easy dinner with meat, cheese, sauce, and pasta!